I enjoy working with Visual Studio Code (VSCode). Since it’s available for Linux and Mac, I thought I would give it a try in a different environment. As a Windows developer, I’ve wanted to try out Linux. In the past when I have attempted to work in Linux, I was overwhelmed with all the tools, configuration and such that must be learned to be productive. I had a very difficult time finding beginner information that is current of setting up a Linux development environment. I found bits and pieces but nothing that showed end-to-end of how to get started. 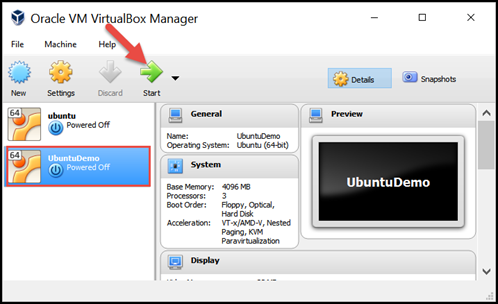 This post is about setting up a basic Linux (Ubuntu) development environment. I assume that the user is familiar with Windows and has very basic knowledge of hypervisor software to manage virtual machines. I’m using Windows 10 as my host system. 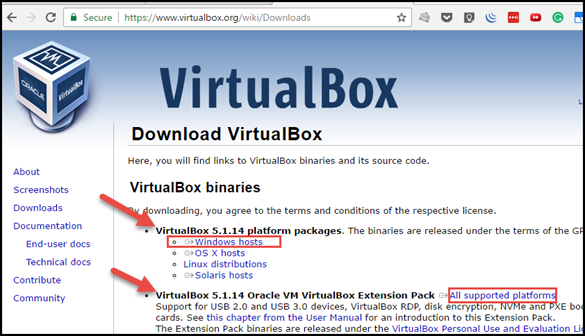 I don’t believe it should matter what host you are using, because other than VirtualBox, everything in this post will be installed on Linux Ubuntu. 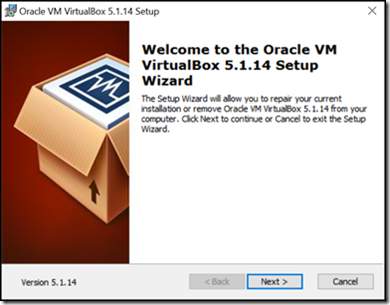 After downloading VirtualBox, install it.